If you’re in the market for a new home, you’re probably in the market for a new mortgage. Here are 3 critical shopping tips for anyone looking for a new loan. Most loans have fees associated with them in additional to the principal amount borrowed to buy the home. You can sometimes borrow the money need to cover these fees, but that will obviously increase the overall amount of debt you undertake. Some fees are paid up front, and others are not due until closing. 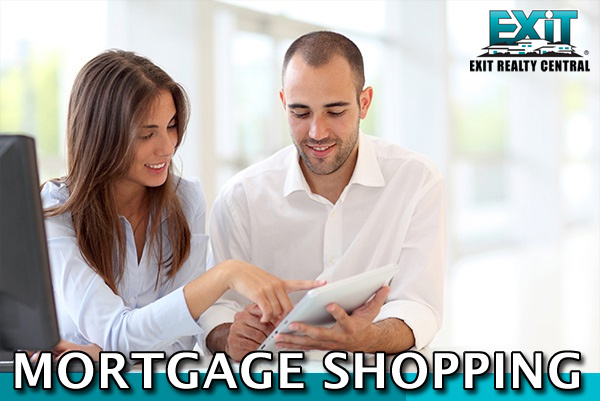 If you’d like to chat with personally about how to shop for a mortgage and what other questions you can ask lenders to find the best deal, call us! We’ll get you started on the right path so we can start looking for your new home! 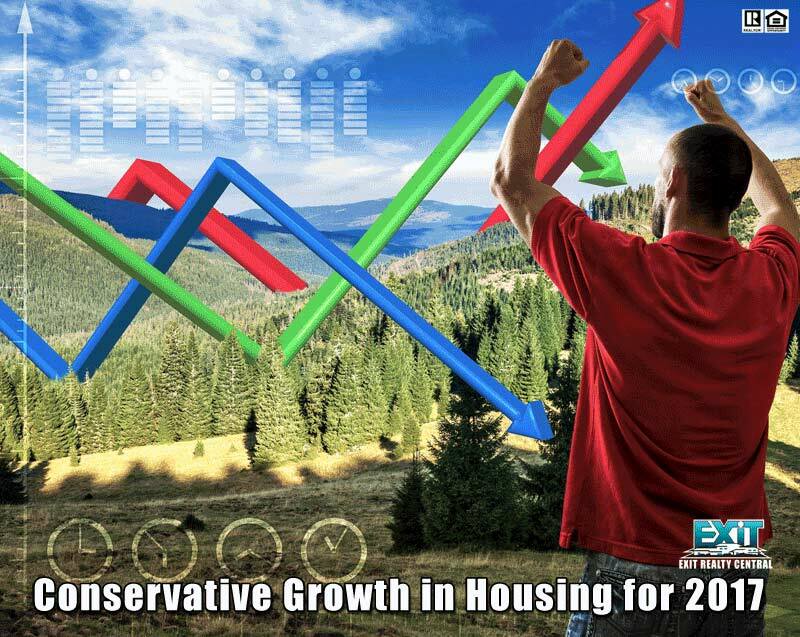 Despite a strong year-end performance by the stock market and a post-election jump in confidence among consumers and businesses, limited information on the new Administration’s potential economic policies led to a conservative 2017 growth projection of 2.0 percent, according to the Fannie Mae Economic & Strategic Research (ESR) Group’s January 2017 Economic and Housing Outlook. Improved consumer spending in the third quarter drove a slight upward revision from the prior forecast; moreover, a friendly labor market and rising household wealth should continue to support consumers. Business fixed investment is expected to pick up – particularly in the equipment space – as the drag from declining oil prices faded and should add to 2017 growth. Additionally, government spending and inventory investment are expected to add to growth this year, while the dollar should continue to weigh heavily on net exports. Mortgage rates are predicted to rise gradually in the coming year, ultimately reaching a fourth quarter average of 4.3 percent. There is risk that rates could rise faster and higher than forecasted, but the impact on housing could be offset by strengthened income growth. 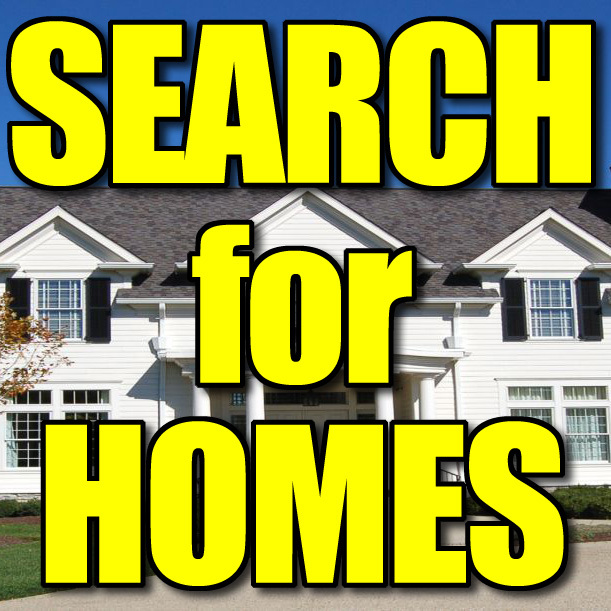 We specialize in helping people negotiate better home prices! 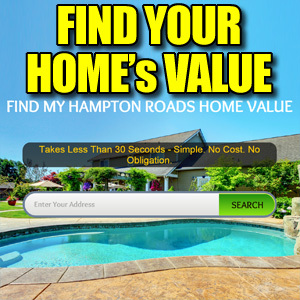 if you would like a better price, give us a call at (757)466-1009 or check out our site at www.searchcoastalvahomes.com!